Alexandra House Spa became a SMileS customer back in 2009. The spa already had a large database (1200 people) so they already had all the details needed to set up SMS Campaigns and customers were happy to opt in to receive texts. The Spa use our SMileS portal to inform customers about upcoming offers and promotions on treatments, events the Spa is hosting, inform customers of discounted appointments and to fill up any spare appointments they may have available. This method has proved to be a great success for Maxine as she can use the system as and when she pleases as the portal is online and straightforward to use which means she can easily operate it herself. “SMileS have been a great SMS provider for the spa – on the few occasions when we have spare appointments in the diary we text some of our clients with a very special last minute offer and we always get an immediate response and generally fill most of the appointments. It’s great value for money. First Job? Washing up in a local pub for £1 an hour! Current job position? 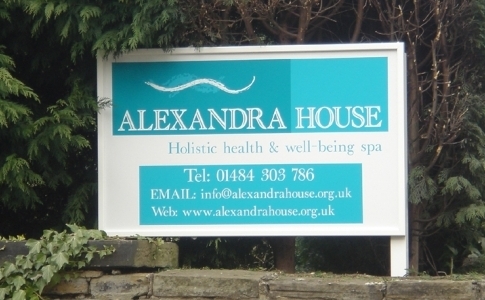 Owner, Alexandra House Health Spa in Huddersfield. Best thing about your job? Working in a happy, positive environment, giving people time and space to relax. Seeing people arrive stressed and leave by floating out on air. The worst thing about your job? Paying my VAT bill. Your best achievement? Giving up a well-paid career in cancer research to set up a business in an area in which I had no experience just as the country went into recession – and still being here 4 years later and still growing. What do you value most about being a member of a network group? Peer support and meeting like-minded people, many of whom have become friends, which has been a real bonus. Interest and hobbies? I practice Iyengar yoga every week, enjoy going to gym classes, love travelling, practice meditation, and of course shopping! Previous jobs: Project Manager in cancer research, working mainly within the NHS to coordinate research across the country as part of a huge government-funded project. Spa history: Set up spa in 2007 with 2 staff, now employ 7 people. Awarded 4 Bubbles (equivalent to 4 star hotel rating) by the Good Spa Guide in 2010. Won a few local awards too. Spa has 4 treatment rooms and 3 relaxation rooms. Offers individual treatments or longer pampering packages. Treatments include massage, facials, reflexology, reiki, body wraps, hot stone massage, Indian head massage, Hopi ear candles. Goals: After leaving the political and negative environment of the NHS, setting up the spa and going through a painful divorce, I’ve found myself on a spiritual path and now try to live life with a more positive attitude. I really try and live in the present moment. As a result I feel much calmer and happier in life. At the spa I’m hoping to share my experiences and help other people change their lives too. Good Spa Guide, Awarded 4 Bubbles, Said These holistic treatment rooms, tucked away in a Victorian mansion house, have a friendly and welcoming atmosphere. Knowledgeable staff, effective treatments, gorgeous Karin Herzog products, and some of the best cake we’ve ever eaten. A slice of heaven just off the M62. No wonder Sedate Spy didn’t want to leave. Won Eaton Smith ‘Business of the Month Award’ for February 2011 followed by being Runner Up in their Annual Awards in July 2011. The spa was placed 22nd in the top 30 Most Inspiring Spas 2011 by industry magazine Professional Beauty. It is the first time that Alexandra House has appeared in the list, which highlights the spa businesses that most impress and influence the industry. Anniversary Pampering – Robe, slippers, drinks, cakes, two 30-minute treatments for £49. Not to be used in conjunction with any other offers. 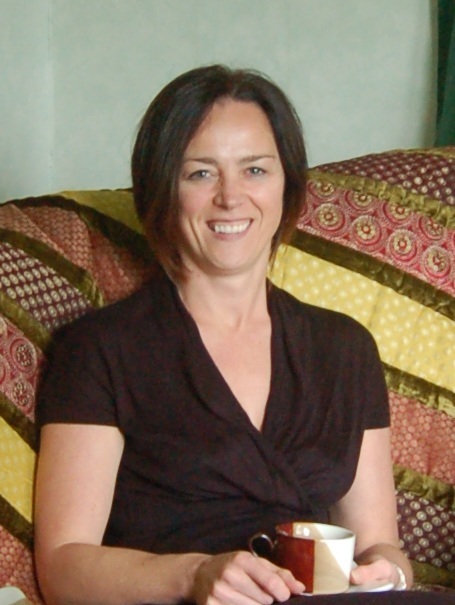 Bookings for Tuesday-Fridays until 14 October 2011.